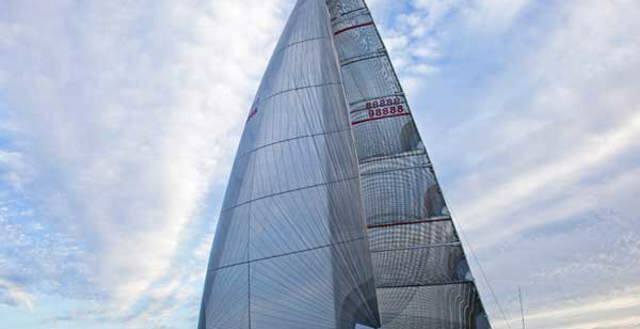 The CYCA's principal sponsor Rolex is pleased to announce that the 2010 Rolex Sydney Hobart Yacht Race - The Spirit of Yachting is now available for viewing. It was a bright and windy morning today when boat owners, crews, friends and family gathered on the lawn of the Royal Yacht Club of Tasmania in warm sunshine for the official prize-giving for the Rolex Sydney Hobart Yacht Race 2010. The race's rich 66-year history provides for an impressive collection of race booty: intricately crafted silver trophies, hand-carved half models, and unique awards. 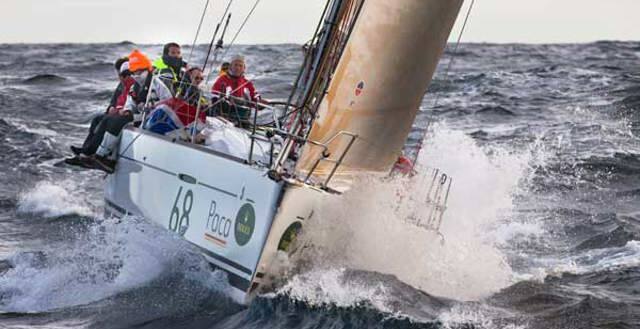 The prestigious Rani Trophy for outstanding seasmanship in the 2010 Rolex Sydney Hobart Yacht Race has been awarded to 20-year-old Lisa Chamberlain, one of the three ‘youth crew’ aboard the maxi yacht YuuZoo. It was 4.00pm at Constitution Dock on New Year’s Eve and only four yachts remained at sea in the Rolex Sydney Hobart Yacht Race, but in quick succession, Illusion, Charlies Dream and Polaris of Belmont sailed to the finish line, leaving Wave Sweeper the last yacht to finish the race. 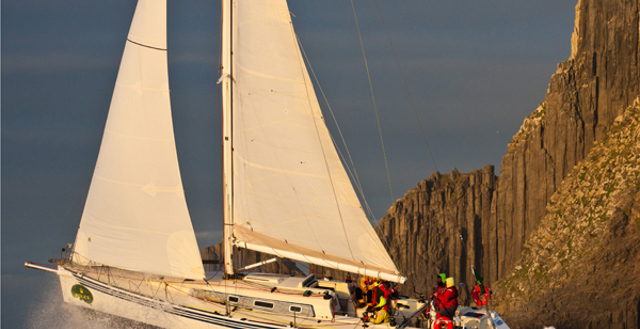 Such is the lure of the Rolex Sydney Hobart Yacht Race that six international crews conquered a snow storm, endured a haphazard cargo ship transfer and sailed as many as 20,000 nautical miles just to line up on Sydney Harbour for the Boxing Day challenge. The crew aboard Queensland Beneteau 40.7 Blunderbuss experienced the biggest seas and strongest winds they have ever sailed in as they raced south in the Rolex Sydney Hobart.